Megan and Shawn’s August wedding day was full of summer sun and joy. 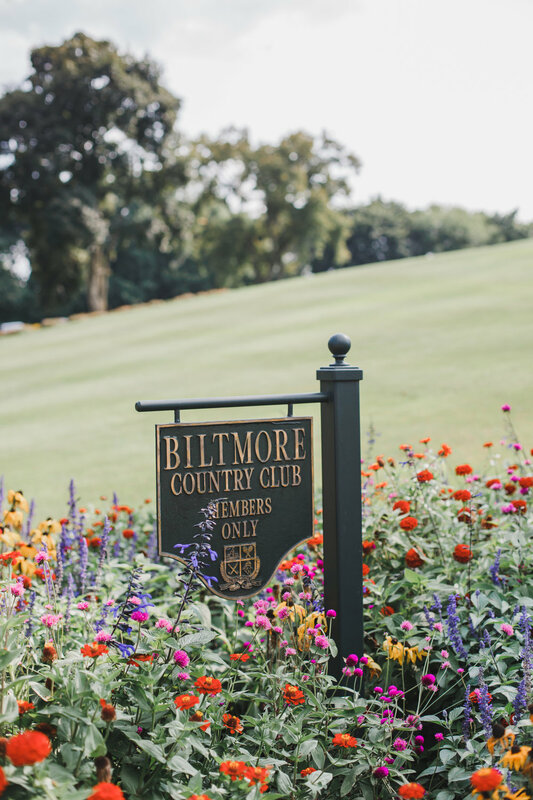 They welcomed guests at the prestigious Biltmore Country Club in Barrington, IL. From Megan’s glittering sequin gown, to the stunning ceremony space overlooking the golf course, their day was full of elegant touches. To say this wedding was beautiful would be an understatement. 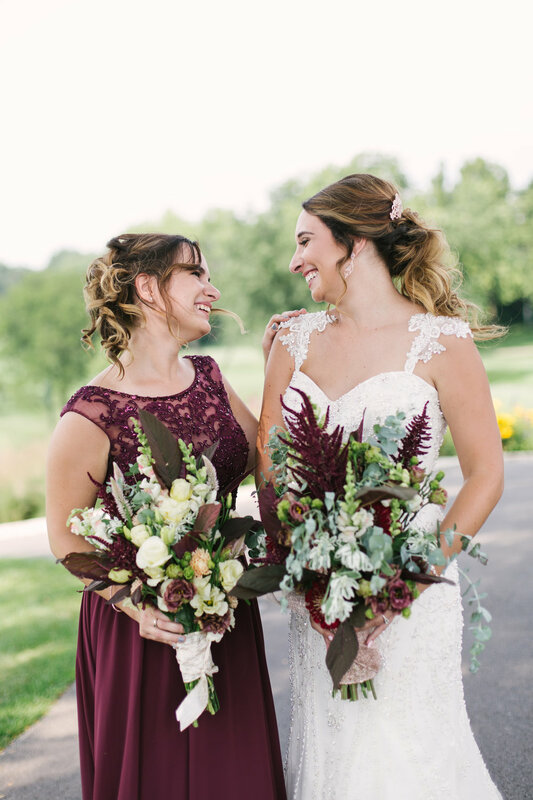 The florals were a special touch to their wedding day. 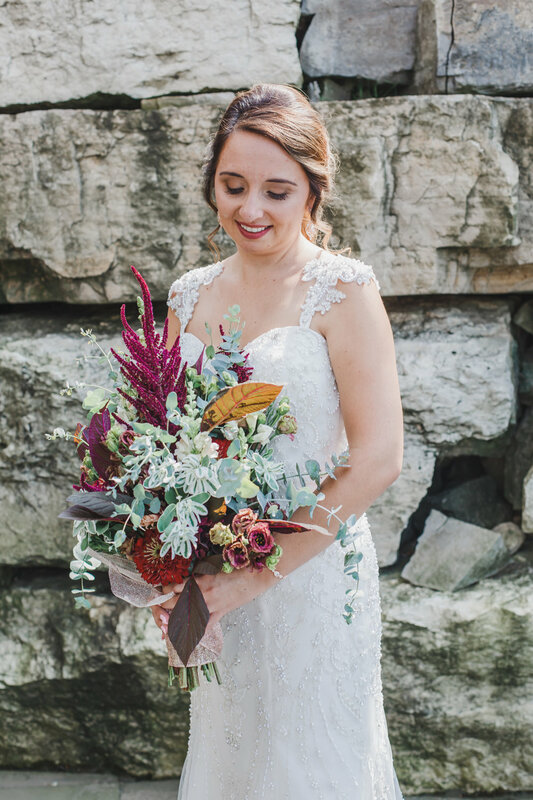 Megan hired a farmer’s market florist, Jennifer Kinney of Piscasaw Gardens, who supplied locally grown seasonal blooms that made a major statement in the open reception space. Megan and Shawn planned their wedding from California, then from Texas. It was important to them to be married near home, surrounded by friends and family who celebrated and encouraged their marriage. I don’t think there was a dry eye in the place during Megan’s sister’s Maid of Honor speech (I was even tearing up behind my lens!) It was clear how close these families were, and the joy surrounding this day was tangible.